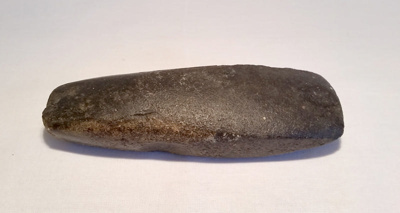 Toki (adzes) were used for many tasks. Large heavy stone toki were used for heavy roughing-out work, medium sized toki were used for shaping beams, canoe-hulls etc. and small, light stone toki were used for finishing work and to put a fine surface on dressed timbers. To make toki (adzes), boulders were broken up and the selected piece was shaped by striking flakes off the edges with hammer stones. A cutting edge bevel was on one side only similar to a European chisel. 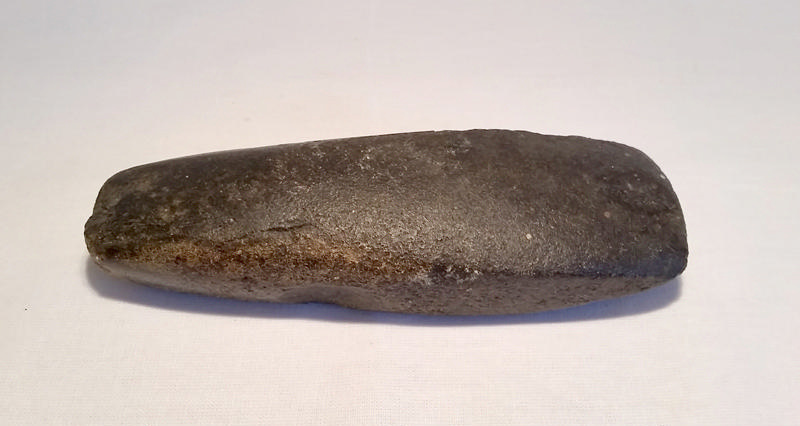 The final step was to polish the adze and sharpen the cutting edge by rubbing it back and forth on a wet grinding stone (hōanga) – a time-consuming task. The stone was then lashed to a haft or handle with the blade at less than a right angle to the haft. These hafts were made from tree branches or bone, sometimes human bone, and lashed with three-ply braided flax fibre. It is less common to find a complete toki with haft as the materials were quicker to deteriorate than stone.